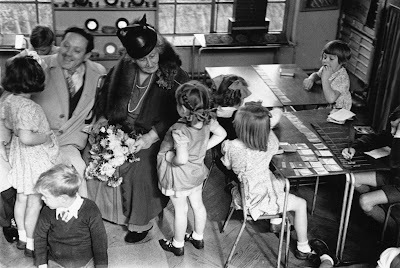 It is not strange to hear the word Montessori being talked about especially as regards education and schools for your child. 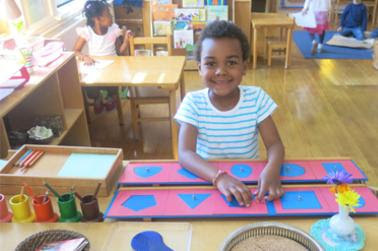 This is because the Montessori philosophy of education has become one of the most popular educational theories in the world. 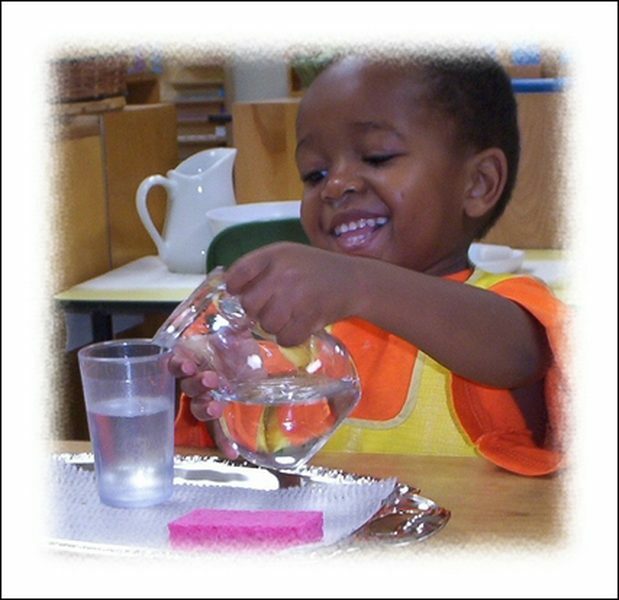 This style of teaching combines freedom, discipline, games and serious work in educating a child with the primary aim of helping the child learn by themselves and at their pace. The innovator of this style of learning, Maria Montessori, was an Italian physician and an excellent teacher in the 20th century who completely changed the way of raising children. Her Montessori method has outlived her and continues to be used in teaching children in the 21st century. 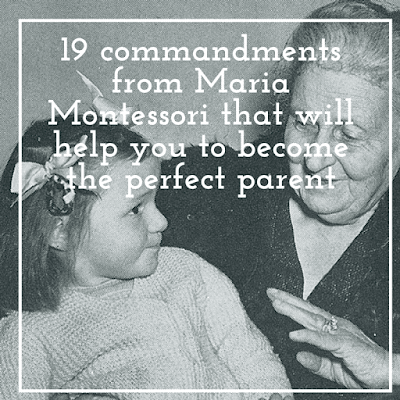 However, asides developing the Montessori method of teaching, Maria Montessori also created short, clear and impressive commandments for parents to help them in raising their children. 1. Children learn from what is surrounding them. 2. If you often criticize your children, they will learn to condemn others. 3. 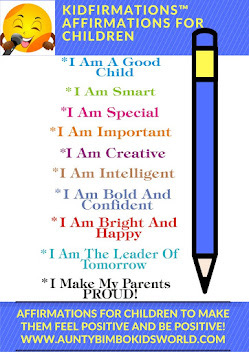 If a child is often praised, he/she learns how to evaluate others. 4. If a child shows hostility, he/she will learn to fight. 5. If you are honest with your child, he/she will learn the meaning of fairness. 6. If a child is often ridiculed, he/she will become shy. 7. If your child feels safe, he/she learns to trust people. 8. If you say often to your child “shame on you”, he/she will learn to always feel guilty. 9. 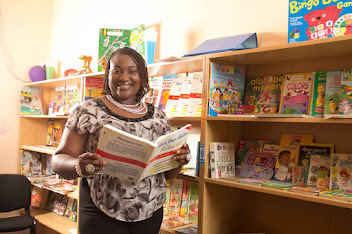 If a child often is encouraged, he/she will have great self-esteem. 10. If you give your child support, he/she will become confident. 11. If a child lives in a friendly environment and feels needed by other people around him, he/she will learn how to find love. 12. Never speak badly of your child, whether if he/she is present or not. 13. Be concentrated on developing the good in your child. That way, there will be no place left in him/her for the bad. 14. 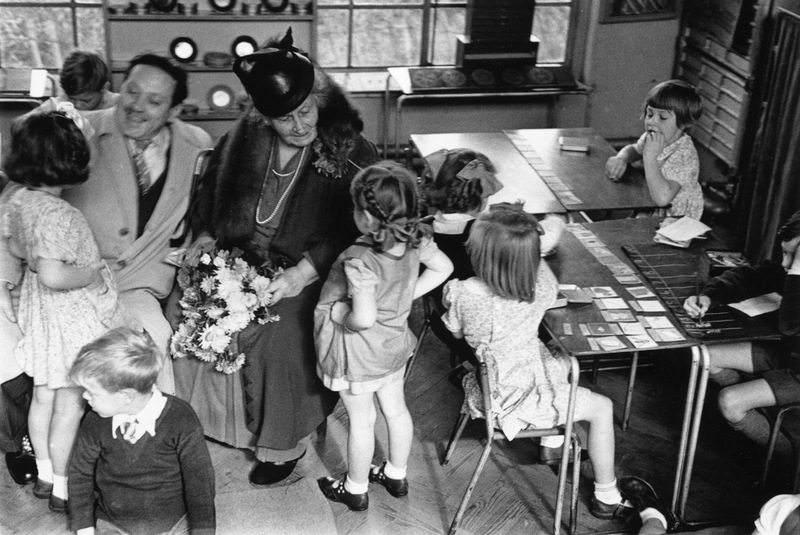 Always listen to and respond to children’s questions and requests. 15. Respect your child, even if he/she would make a mistake. In that way, they will learn very fast to correct their mistake. 16. Always be ready to help a child who needs help, but also to pull aside when you see they can manage. 17. Help your child early to overcome things. This can be done by making sure the world around them is filled with affection, peace, and love. 18. Always treat your child nicely. Show him/her how to become the best person that could ever exist. 19. Always display the best manners to a child. Show them how to be the best they can be.